Health-tracking company Fitbit has followed tech giants Apple and Samsung into the smartwatch market with the release of the new Surge and Charge products. Fitbit says the new watches are a “reinvention” of the Fitbit Force wristband, which monitored information such as GPS and the heart rate of the user. The new products will monitor information such number of steps taken, distance travelled and calories burned and will also feature an OLED display showing time of day and real-time information. The Surge and Charge products will also feature caller ID. Fitbit says the wristband will vibrate and show the caller’s name and number when a smartphone is nearby. 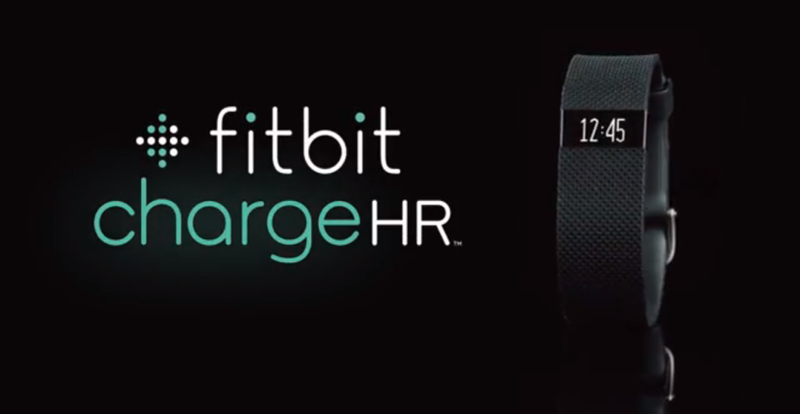 Fitbit says the Charge HR is designed for “active users looking to push their fitness further” and has features such as 24-hour heart-rate monitoring. 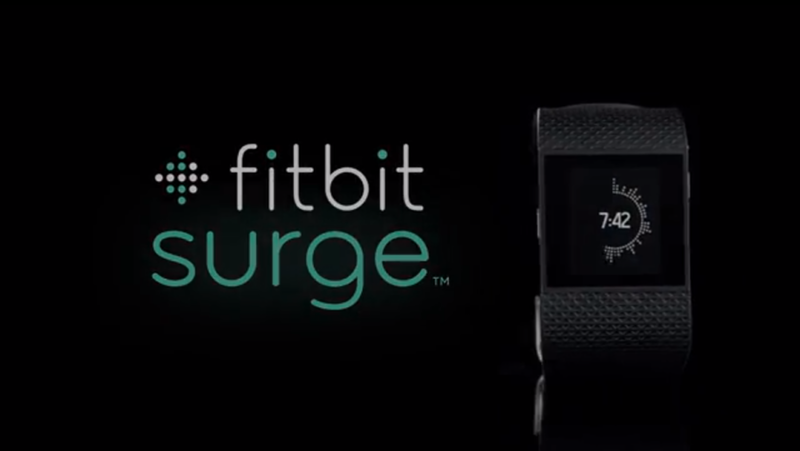 The Surge is described as “Fitbit’s most advanced tracker to date” and features eight sensors – including accelerometers, compass, a light sensor and a heart monitor. The original Fitbit designs were developed with consultancy Gecko, which was acquired by Google earlier this year. Firbit says the Surge and Charge models were designed in-house. Fitbit’s foray into the smartwatch market follows the release of the Apple Watch last month and the update to the Samsung Gear watch in August, which allows it to operate independently of a smartphone.